Kenny Jackett admitted Pompey didn’t deserve more than a point against Shrewsbury. 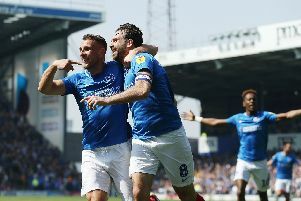 Brett Pitman rescued his team against John Askey’s side with a penalty three minutes from time to earn them a 1-1 draw. That was after the Blues were second best in the first half before falling behind to Greg Docherty’s 74th-minute finish. Jackett could see his team didn’t have the penetration which saw them score seven goals in the previous two matches. He said: ‘We didn’t deserve to get a win from the game. 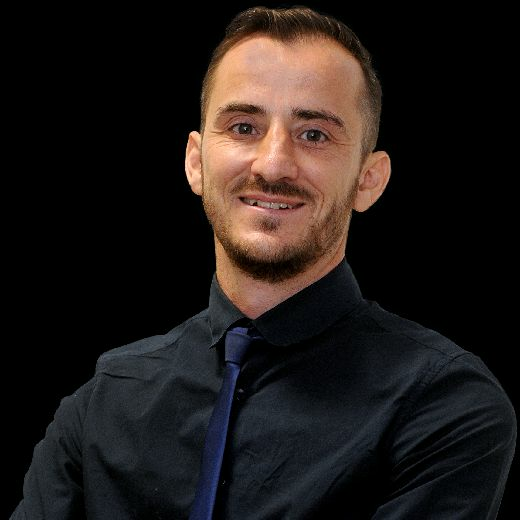 ‘Shrewsbury really did a good job on us defensively and stopped us building up any combinations or situations to create the clearcut chances we’ve had. ‘Gareth Evans had a header in the second half which was well saved. ‘But apart from that they had a big, powerful back four and an experienced player in front of them.